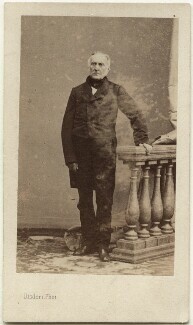 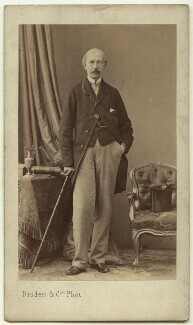 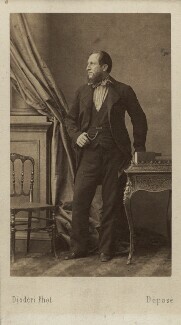 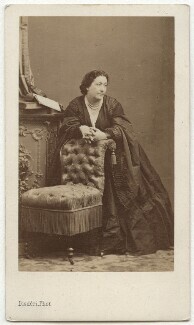 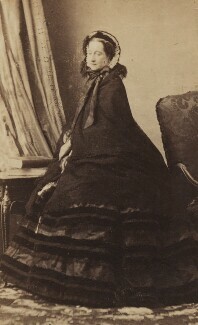 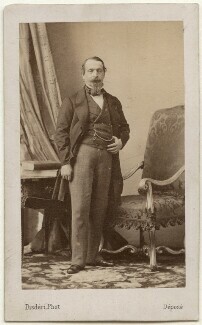 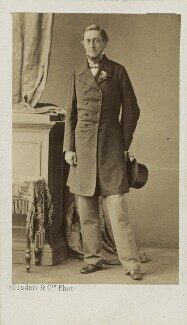 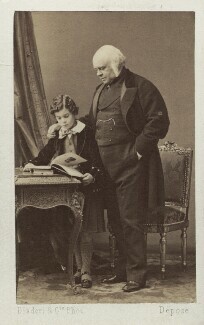 Born in France in 1819, Disderi was responsible for the introduction and popularisation of the carte-de-visite sized photograph in France. 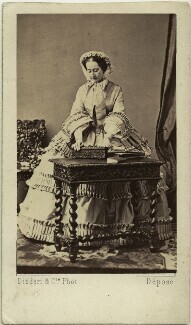 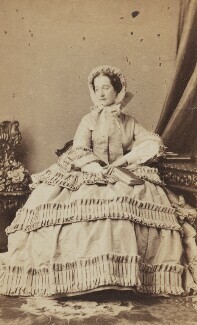 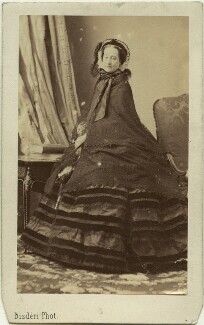 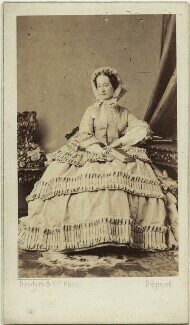 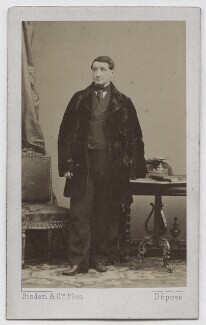 Cartes-de-visite were smaller, cheaper portrait photographs which were, therefore, more readily available for public consumption. 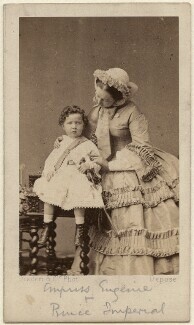 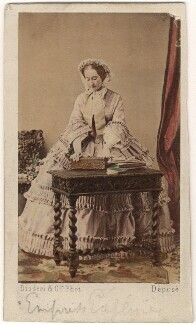 The images were often mounted on card and exchanged with friends as 'calling cards'. 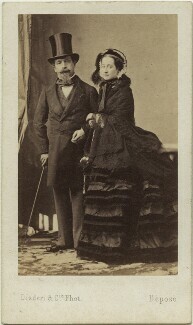 In 1854, Disderi opened the biggest and grandest portrait studio in Paris. 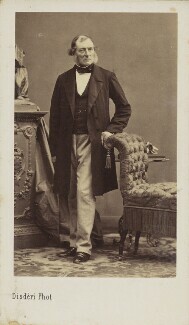 He was tremendously successful throughout the 1850s and 1860s. 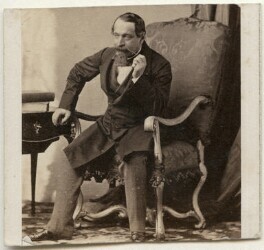 Indeed, it was rumoured that Napoleon III had halted his troops in front of the studio as they departed for war in 1859 so that he might have his likeness captured. 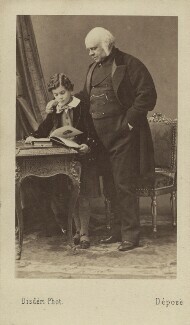 Disderi died in 1889.